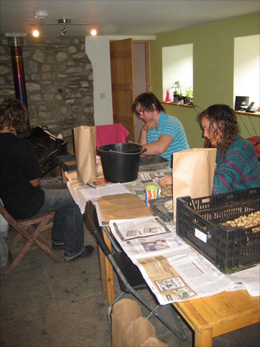 We have been growing native bulbs on our Welsh smallholding since 1986. The initial inspiration came from my partner Alison Foot whose botanical training and deep enthusiasm for gardens eventually infected me. We soon became involved with the few people who at that time saw the importance not only of the conservation of our native species but their use in our gardens, woodlands, meadows, marshes and pond sides. We started propagating our stocks of native bulbs and supplying seed of native species. 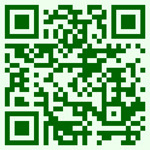 Since then interest in native plants has grown enormously and we had the basis of our business. Before establishing ourselves in Wales we had worked and travelled in different parts of the world, and since then have been leading treks in Nepal, India, Pakistan, Bolivia and China for Mountain Kingdoms (www.mountainkingdoms.com) while at the same time making expeditions following John’s father’s journeys in Patagonia. More recently we have been leading botanical tours for Naturetrek (www.naturetrek.co.uk) and John has set up regular tours for them in Yunnan and Sichuan in SW China. Our travelling provided an extra dimension to our understanding of the relationship between British flora and that of other temperate regions of the world and their use in our gardens. Our mission has been to supply not only our native plants but bulbs and plants from different parts of the world that naturalise in with our climate. In 2008 Alison was tragically taken from us by cancer, but I have been incredibly fortunate in that our two daughters Astra and Aelfwyn have been passionate in wanting to keep our project going and they are now taking a full part in the business of Shipton Bulbs. Bulbs native to the British Isles and other bulbs and plants for naturalising. 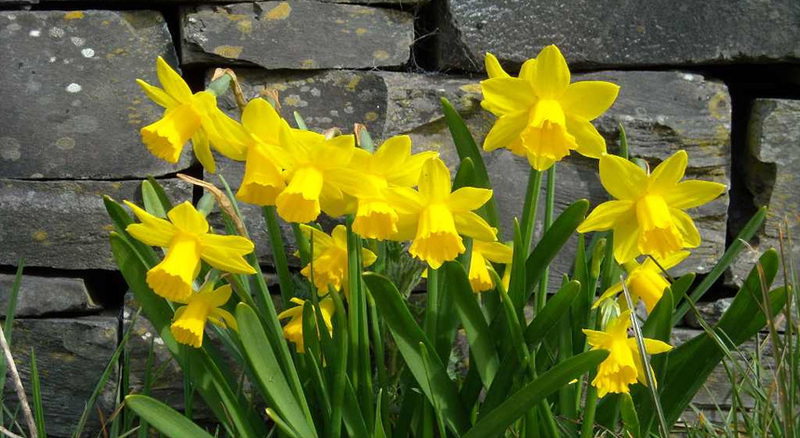 We have been growing native bulbs on our Welsh smallholding since 1986, and can guarantee that none of our bulbs have been taken from the wild. Most of them are easy to grow and will increase readily when given the appropriate conditions. 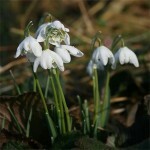 All bulbs are mature and of flowering size. To compliment our bulbs we grow some other native perennials for woodland, wetland and meadow situations. 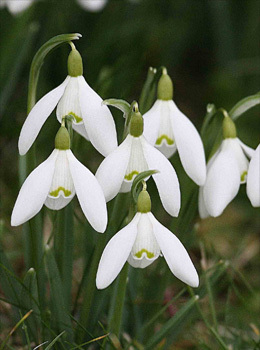 Being native, and therefore hardy, they will naturalise and spread given conditions they like. For several years now we have been building up stocks of a range of other perennials that do equally well in our woodland and wetland as well as ferns both native and exotic. All plants despatched are fully grown stock. 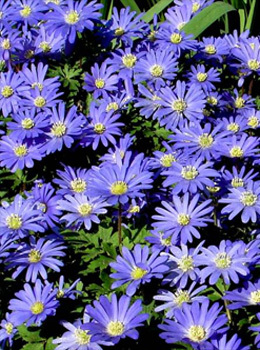 We have indicated all the plants on our list that have the Award of Garden Merit. This award is given to plants by the Royal Horticultural Society on various criteria, including outstanding excellence for garden decoration. 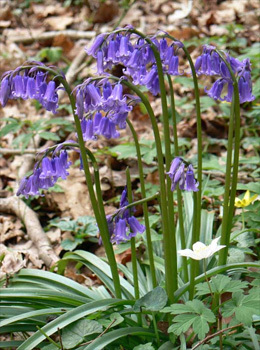 Many of our native bulbs and plants have the AGM. The full list of criteria for the AGM is given in the RHS Plantfinder and on the RHS website (www.rhs.org.uk).